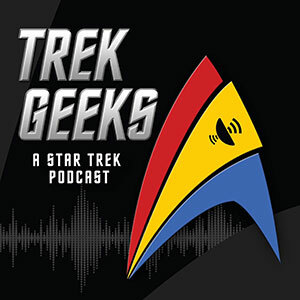 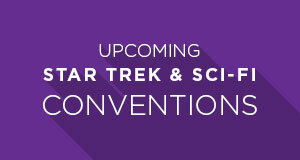 Ferengi, Vulcans and Andorians… as far as the eye can see! 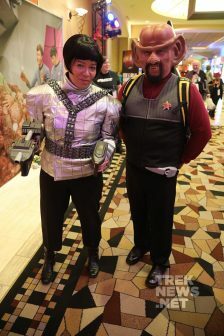 Star Trek Las Vegas proved itself again to be a showcase for some of the most creative and thoughtful cosplay anywhere in the world. 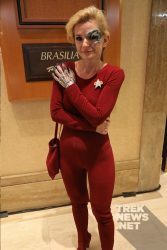 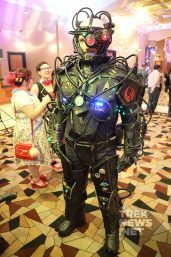 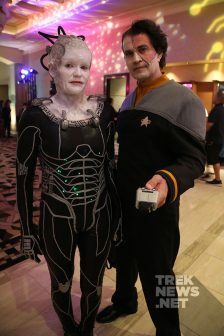 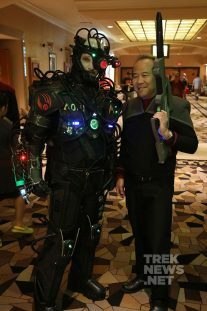 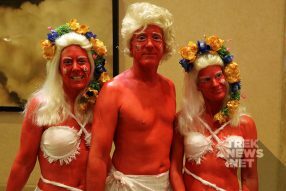 This year’s five-day convention at the Rio All-Suite Hotel and Casino included some familiar favorites like Borg Drones and Starfleet Officers along with a new crop of costumes inspired by last summer’s feature film Star Trek Beyond and the upcoming television series Star Trek: Discovery. 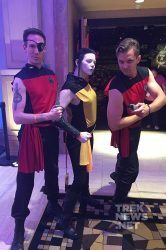 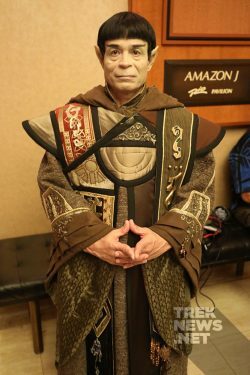 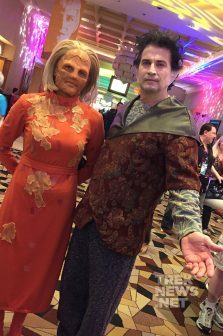 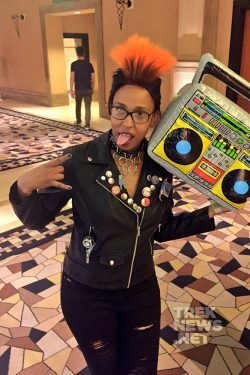 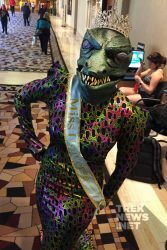 We’ve collected some of our favorite cosplay from STLV 2017 and included them in the gallery below. 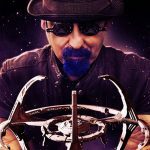 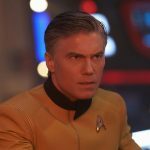 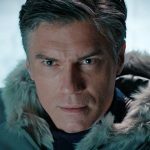 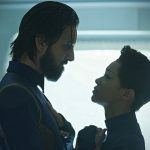 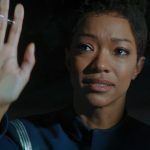 Stay up-to-date with all the latest Star Trek news with TrekNews.net on social media. 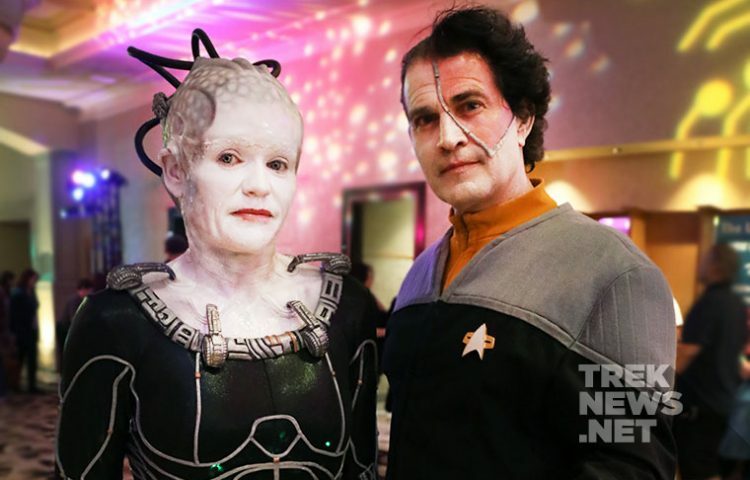 Follow @TrekNewsnet on Twitter, TrekNews on Facebook, @TrekNews on Instagram and TrekNewsnet on YouTube.